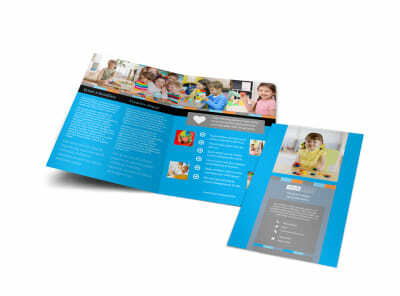 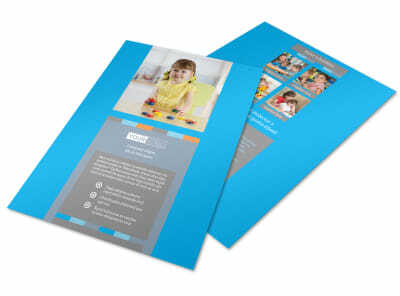 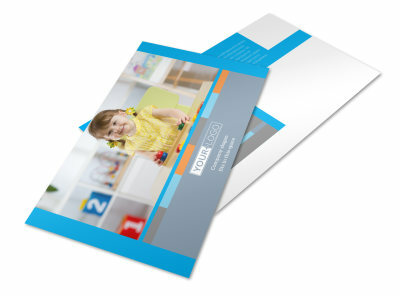 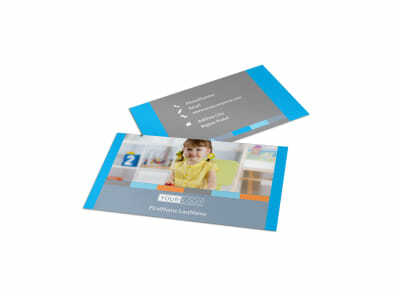 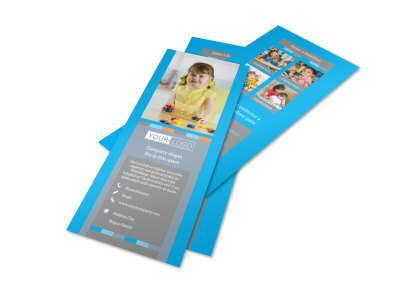 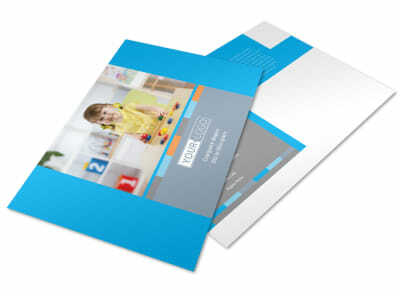 Customize our Cognitive Child Development Brochure Template and more! 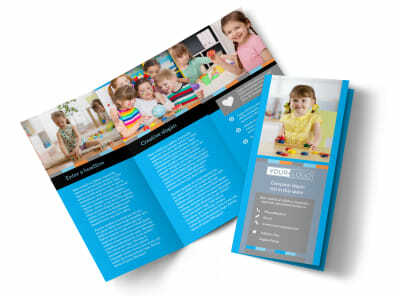 Help parents under those milestone moments with cognitive child development brochures. 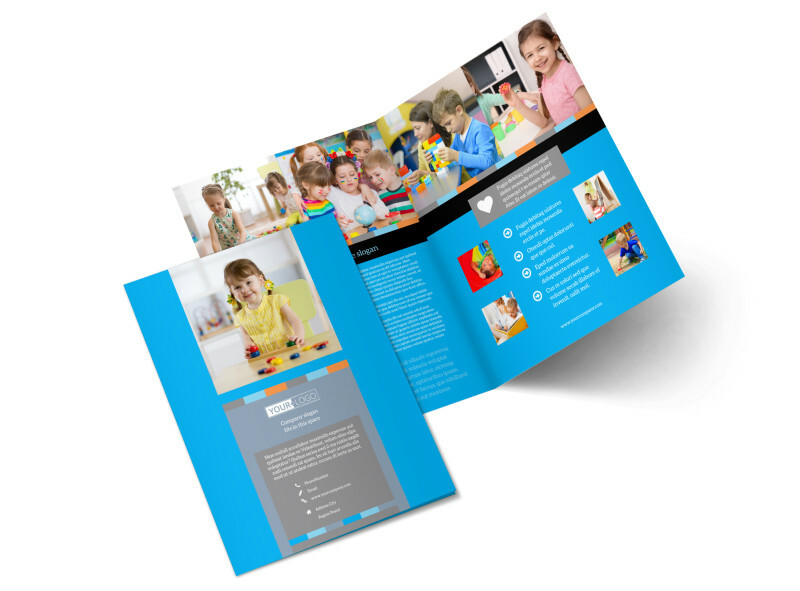 Provide information to help parents recognize and work towards cognitive development, or use the space to detail how your classroom supports their children's overall progress. 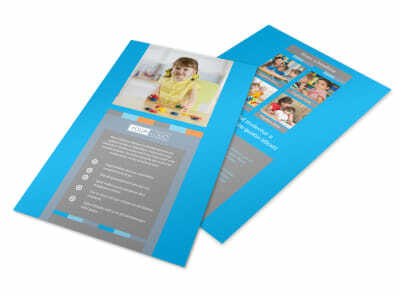 Get started on your informative brochures now.